The latest developments in the technology world. Gadgets, cars, computers and rare and interesting things. 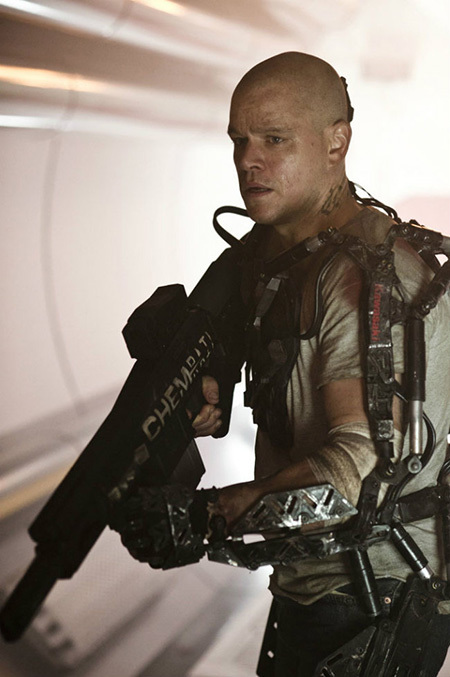 In Elysium, Matt Damon was equipped with an exoskeleton, a sort of automated body armor that augments his strength and speed, also helping him to move as his illness becomes ever-more debilitating. YouTube user “The Hacksmith” decided to create his own version, and while it may not be as powerful as Damon’s, lifting 170-pound barbells has never been easier. Click here to view the first image in this week’s funny Facebook status updates gallery. Continue reading for a viral video of a vacuum cleaner that works so well you can eat off the ground after using it. Copyright © 2019 TexnoWorship. All rights reserved.